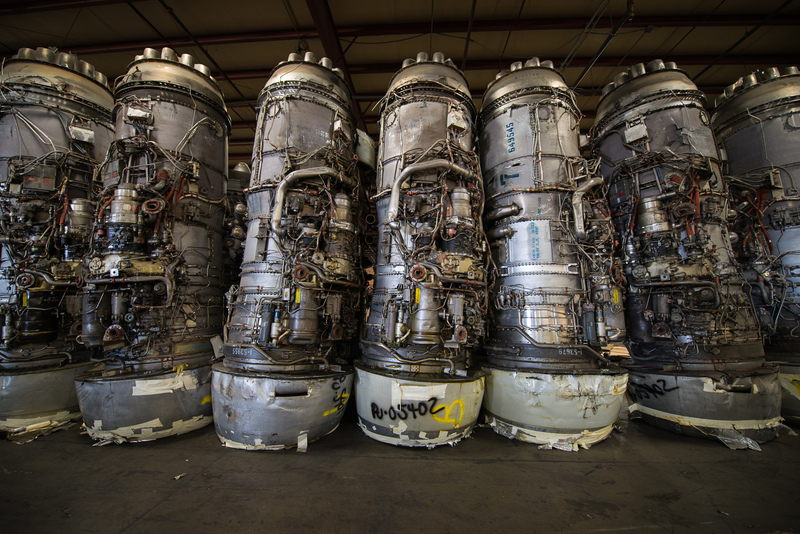 Conecsus Aerospace is the largest buyer of scrap (unserviceable) jet engines in the world. We source scrap turbine engines on an international level and handle all logistics involved in getting the engines from your place to ours. We refine precious metals specializing in the recovery of Gold, Platinum, Palladium and Silver from aerospace scrap. Gold can be found on many parts in a turbine engine such as: stators, fuel nozzles, manifolds, and more. 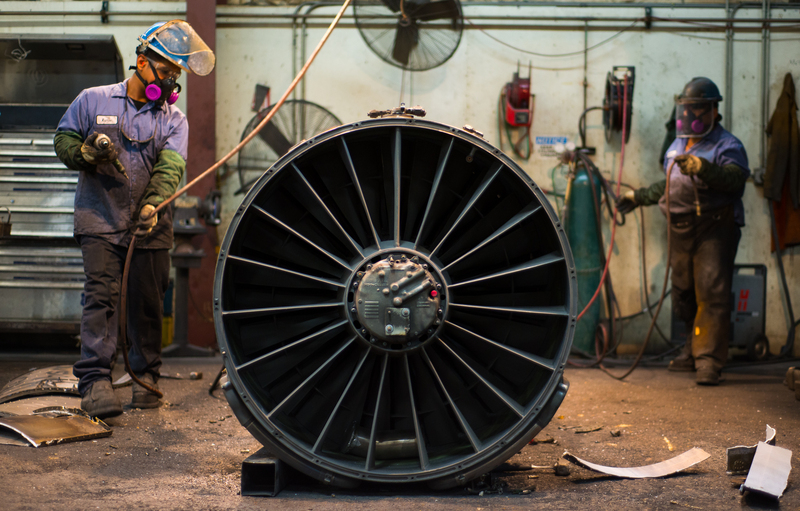 With extensive experience recycling aerospace materials and guarantees that all turbine engine parts and components will be mutilated in accordance with industry standards. "I take this opportunity to express my appreciation for the last 3 years I have worked with you and Conecsus Aerospace as a client and as a consultant. With 47 years in the aviation business it is not often that I have worked with a company like Conecsus Aerospace that says what they are going to do and then really does it. In the end-of-useful-life-cycle business for turbine engines, Conecsus Aerospace is head and shoulders above everyone else in the industry. I look forward to many more years of our association and friendship. Happy Con Trails to all of you."